In this section we will inform you about the upcoming courses, activities or events and related news with our hotel. Section where you can consult the massages, treatments and courses beneficial to the health and designed to meet your welfare. Rincón de Doña Inés has everything you have been looking for in a traditional Spanish hotel - tranquillity, sublime comfort, exceptional food and some of the most beautiful landscape and sightseeing in Spain right on our doorstep. 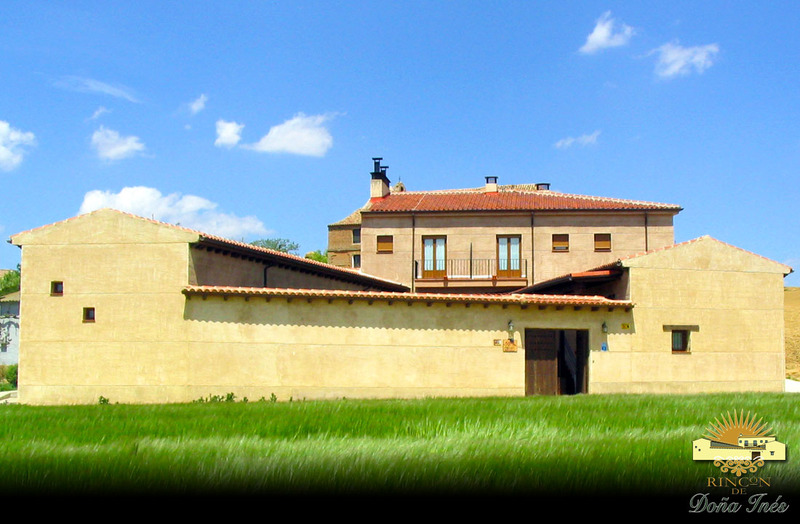 Situated in Villanueva de la Condesa in the heart of Castilla, it is hard to imagine a more idyllic setting for a hotel. The location makes Rincón de Doña Inés the ideal place to escape to, whether for business, short breaks or longer Castilian holidays. The hotel remains many of its original features such as the original courtyard and the entrance architecture, a true combination of old charm and modern amenities.